Holiday.gr - Kostos, a trip to a myth! 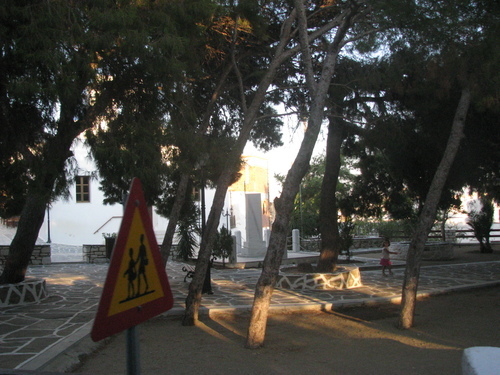 Village Kostos is the smallest in Paros and it's located on the road that connects Parikia with Lefkes. It is 7 km from the center. It's an agricultural village found during the Enetic times and still stays away from tourism. 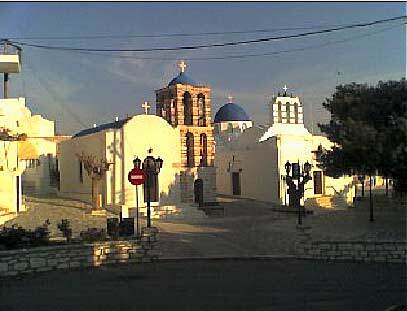 It worths to visit it and admire the traditional beauty of Cyclades islands. 3km from Kosto is settlement Marathi, known from the Ancient Marble Quarries. That was the place that the famous marble of ancient times came from. Hermes of Praxitelis, Aphrodite of Milos, the temple of Zeus in Olympia, are some of the masterpieces of ancient times that are made of this marble. In our days you can only visit the outside part of the quarry. Been to Kostos ? Share your experiences!